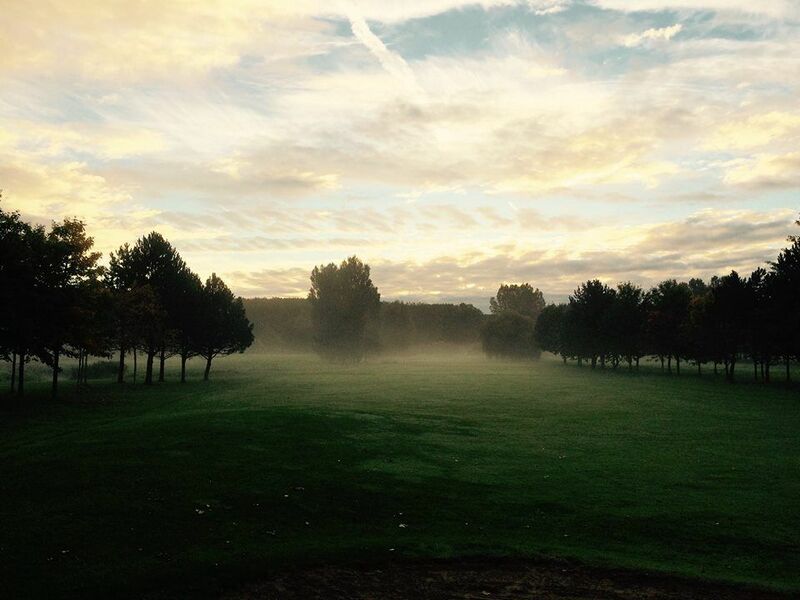 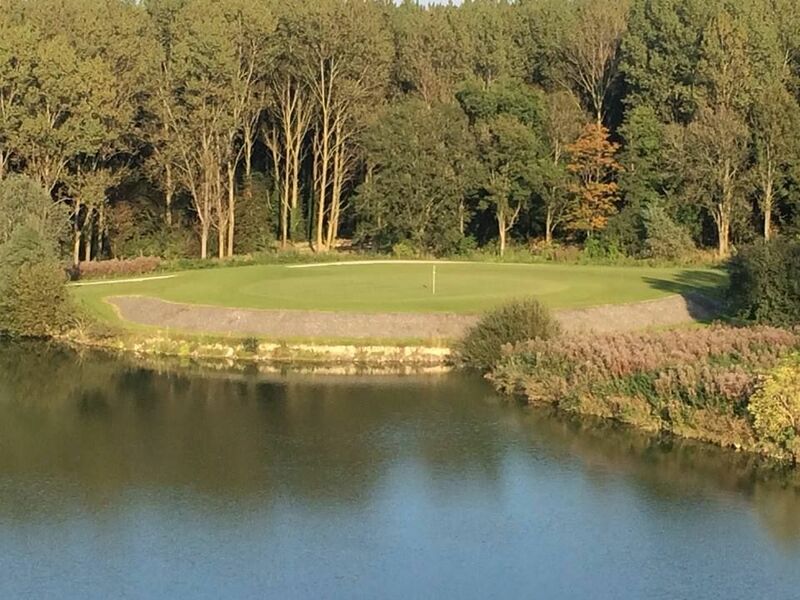 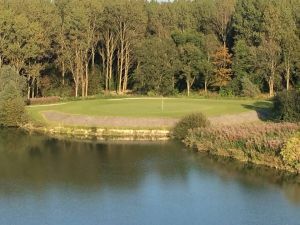 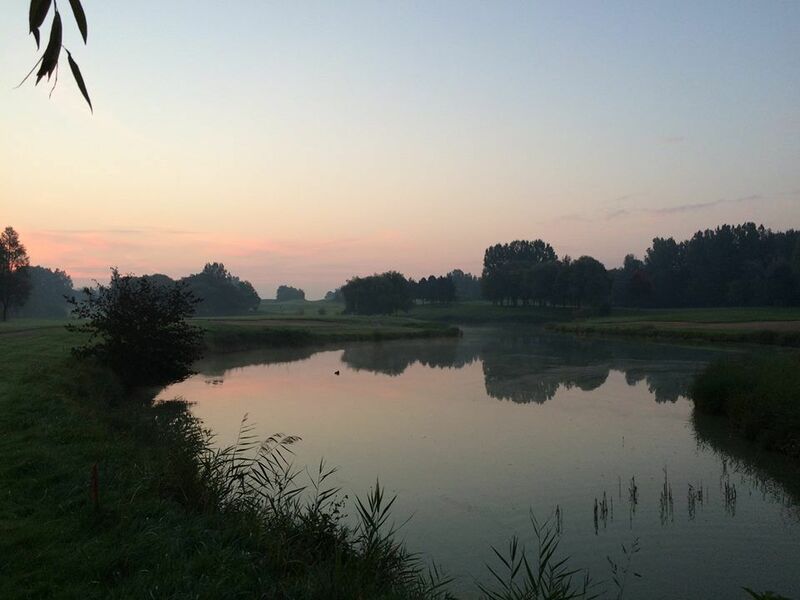 This course is situated three miles inland in a truly historic setting and is always well maintained and a good test for golfers of varying abilities. 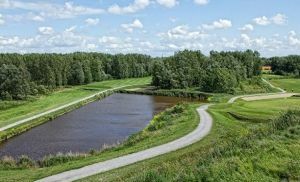 The layout sees woodland and water hazards and as it is quite tight in places you may have to play safe sometimes and keep your irons handy. 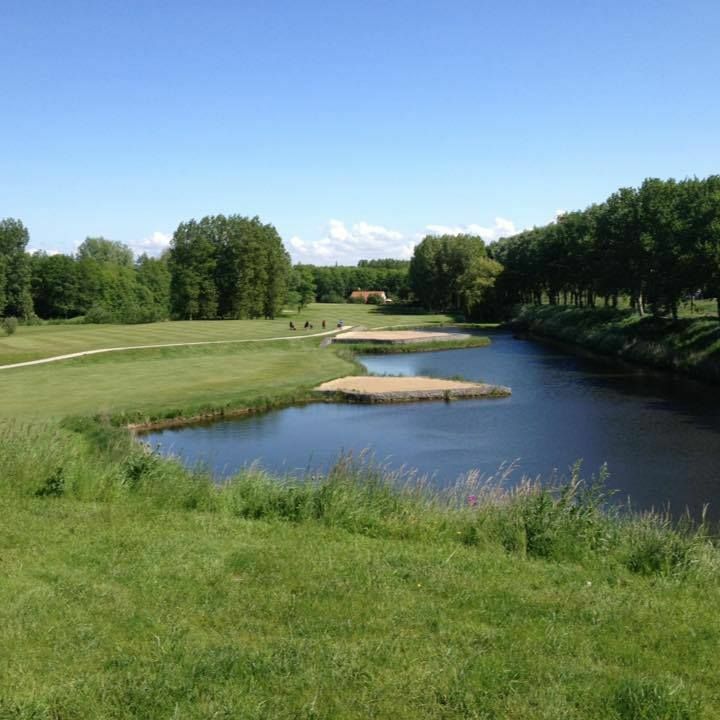 Dunkerque is not yet in our pool of Golf Courses for orders.